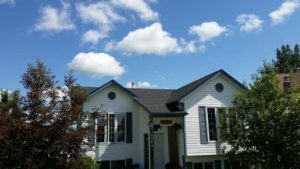 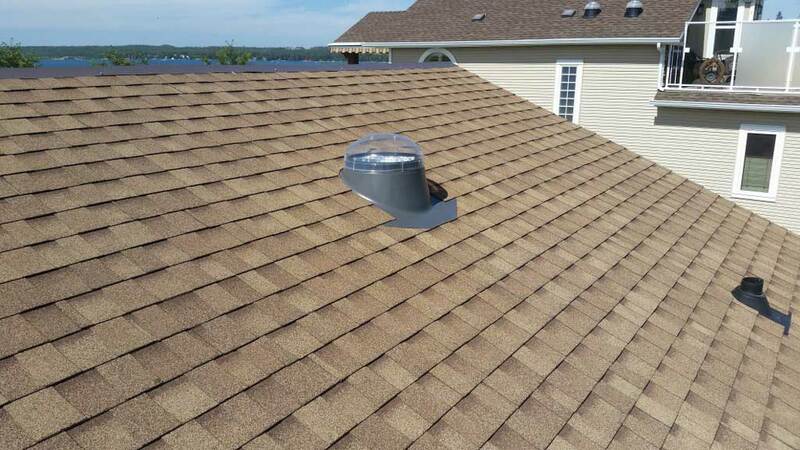 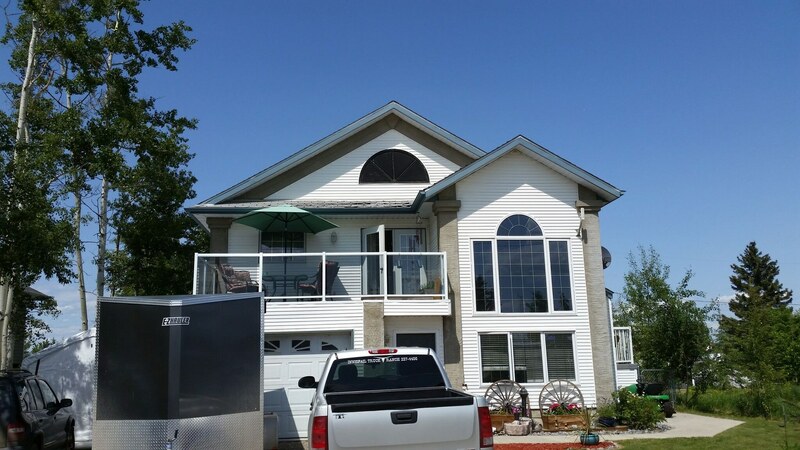 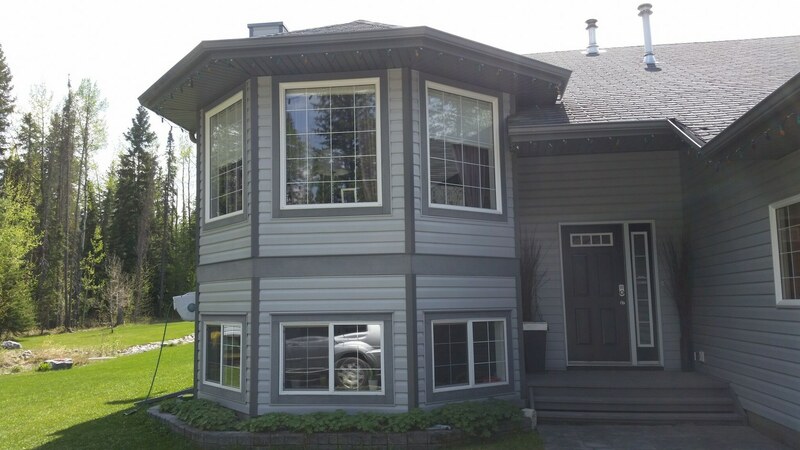 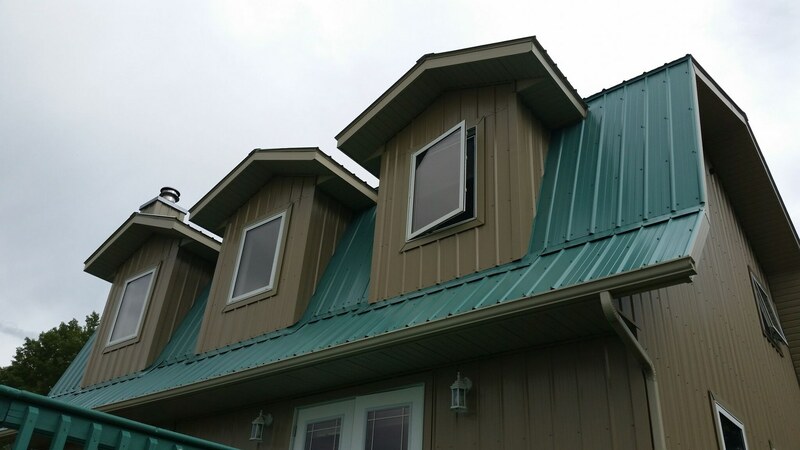 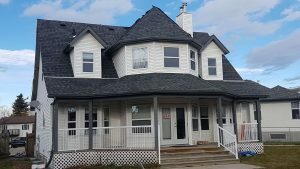 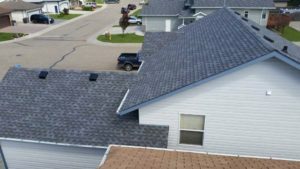 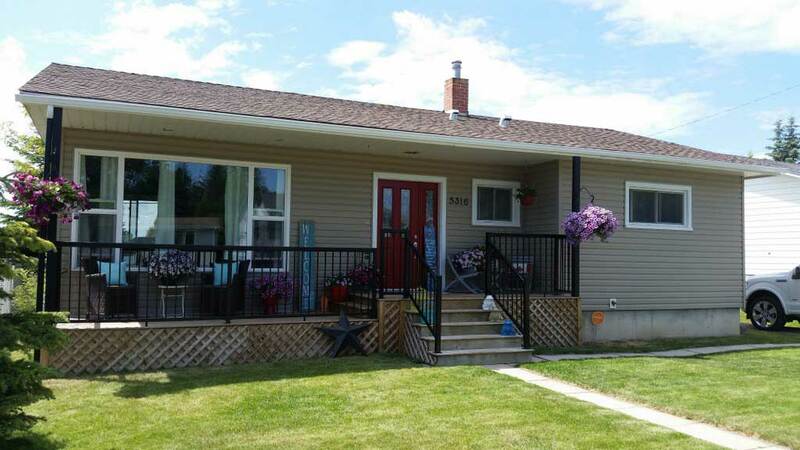 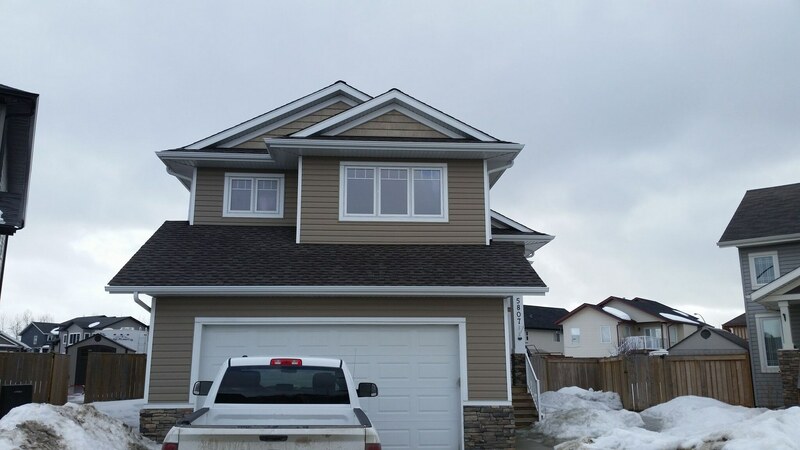 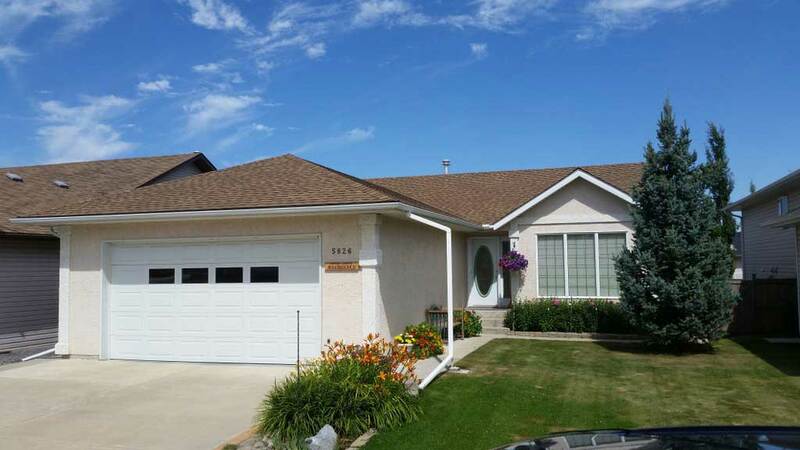 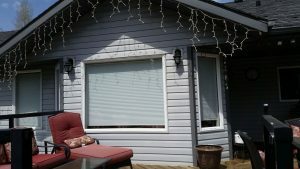 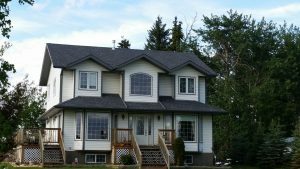 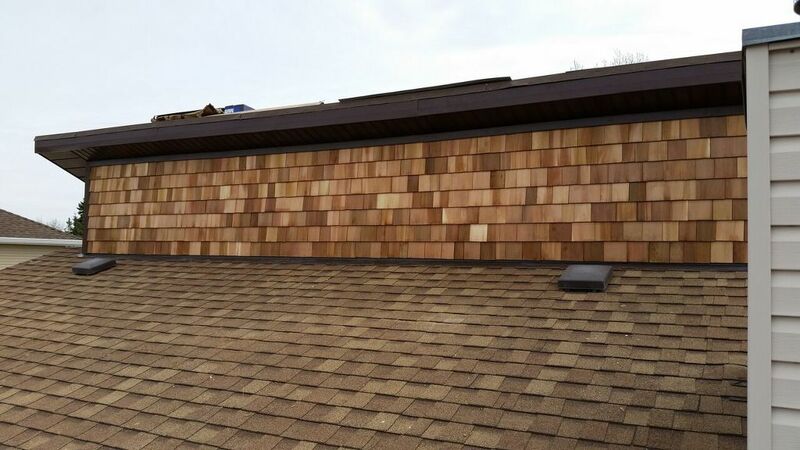 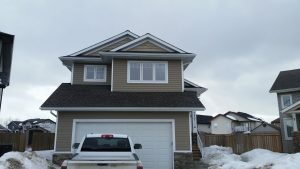 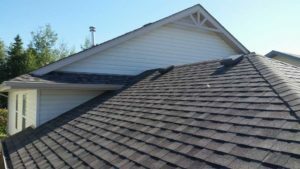 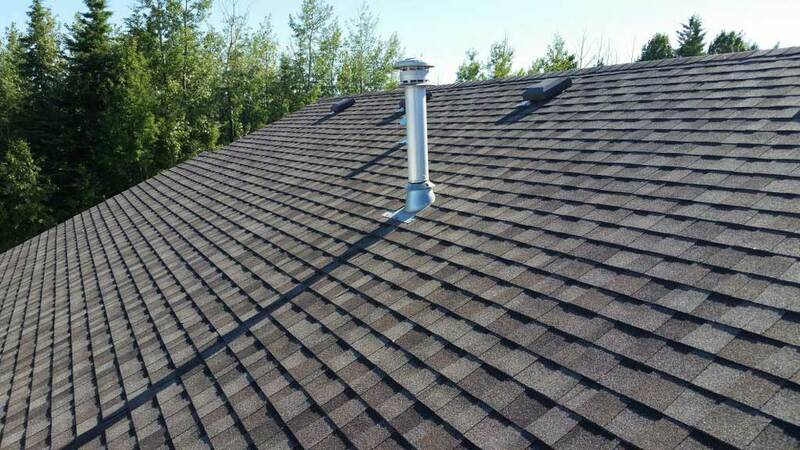 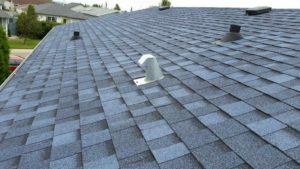 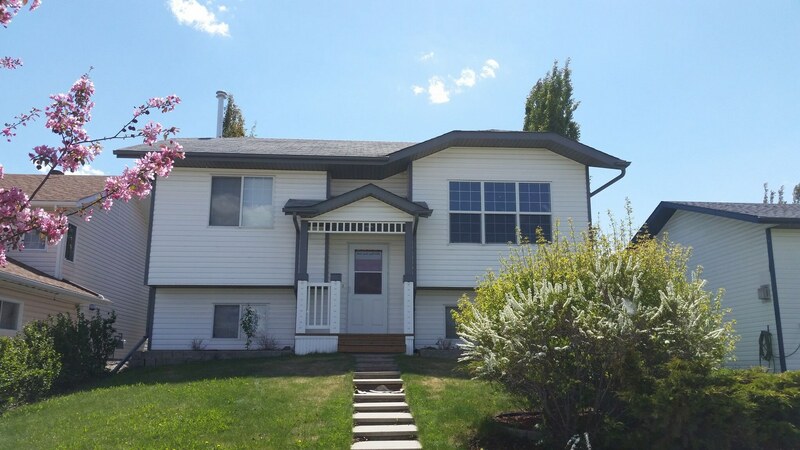 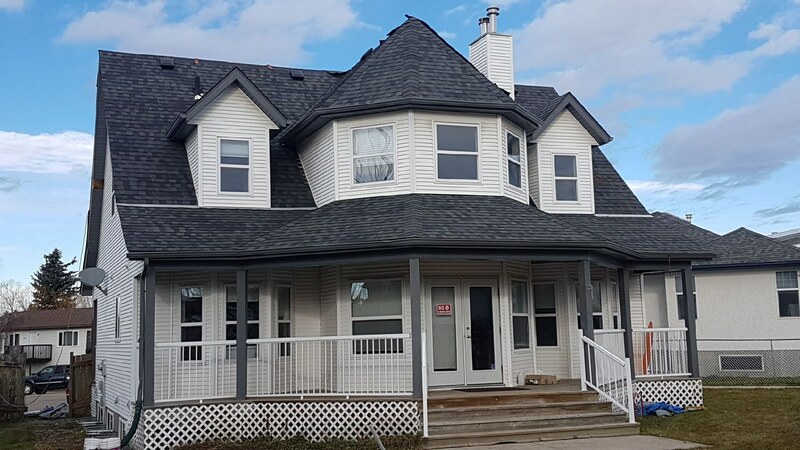 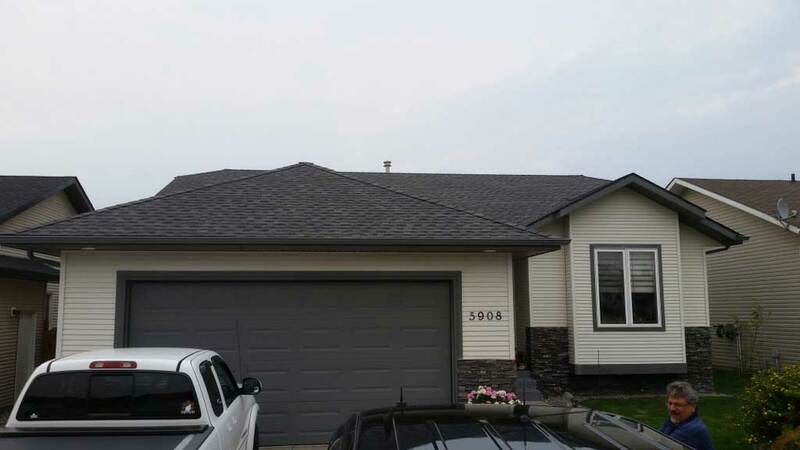 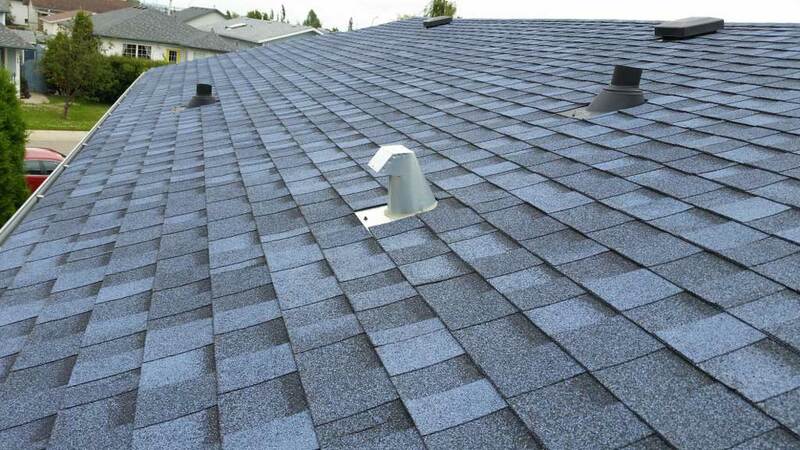 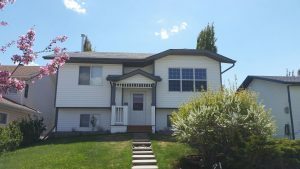 A trusted resource in Central Alberta for over 30 years, Primo Roofing & Exteriors has completed a wide range of jobs including traditional residential shingles, metal roofing applications and siding installations of all types. 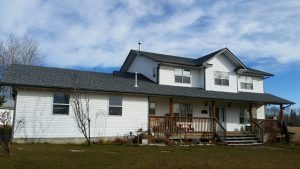 View the images on this page to get a better idea of what we can do. 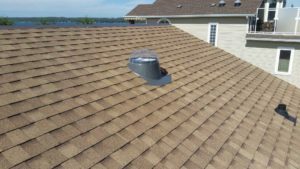 Are you ready to get started? 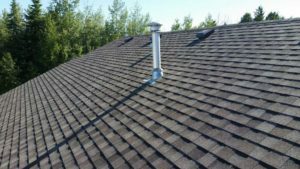 Give us a call to request service. 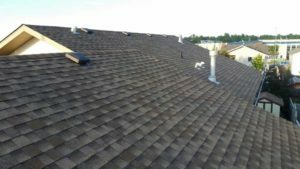 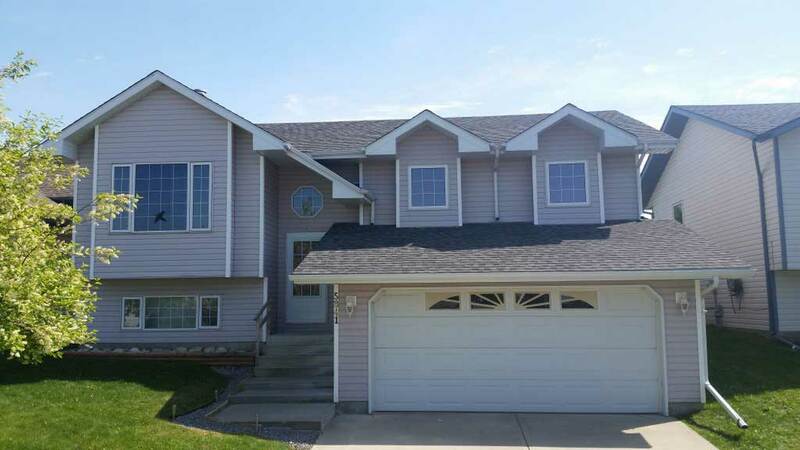 Over 30 years of roofing, siding and eavestrough experience. 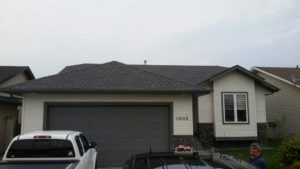 Prompt project completion on roofing and exterior jobs of all types. We listen to your exact needs and provide solutions at competitive prices.